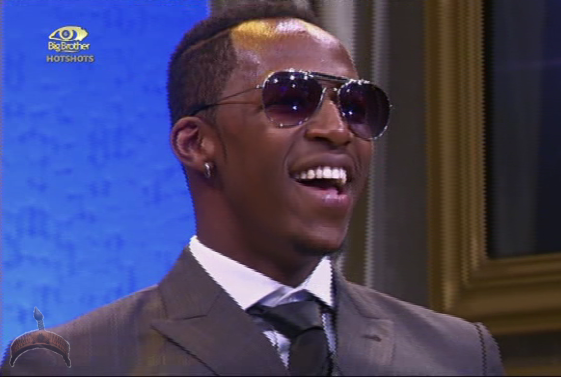 The Big Brother Africa show has just exhausted its 63 days on air and Idris Sultan, a Tanzanian photographer, won the ‘hitherto highly’ coveted prize. It will be satiating to put on record that the reaction of many Nigerians, and Africans at large, was that of chagrin at the shortchanging of Tayo Faniran, the Nigerian – Oyo State bride that was widely loved for his discipline, honesty and entertaining participation in the Big Brother house. So much has been reported on this and I should say Big Brother Africa show, or the likes, is not a television programme I ever saw. I was persuaded by the friend of a friend to see this, particularly the last three episodes (whatever they are called) because of the personality of Tayo, who she considered absolutely worthy of her vote as a result of which she had sent a love-letter to his admin to have the privilege of hosting him after he wins – which, as far as she was concerned, was a ‘sure-banker’. 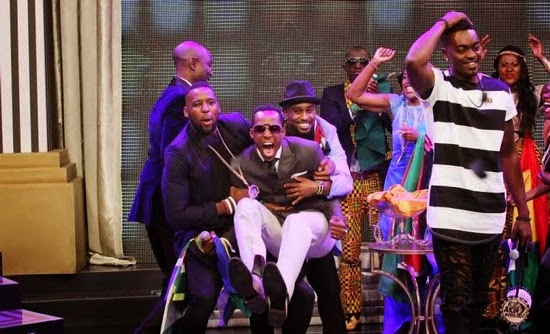 However, at the last second, Tayo, as well as millions of Africans (including this writer), was disappointed as the winner of this edition of the BBA show was announced to be Idris. While everyone wondered what the criteria for that selection could have been, I would have been surprised if Tayo had been the winner. Apologies, if my submissions stand contrary to whatever had happened in previous editions. I never saw any. Idris Sultan and Tayo Faniran have a world of difference between them and the decision to choose Idris as the winner wouldn’t have been difficult, and that is in spite of the public votes. While Idris is (or was) a Photographer (and I hope he returns to that job after lavishing to exhaustion his prize dollars on women, rum and whatever pleasures he chooses, going forward, to indulge himself in) and a man who indiscriminately slept with a number of women (unclassified and I choose to be mute) in the BBA house, Tayo was that disciplined guy, who never slept with anyone in the house (not out of pretension but discipline not to drag his name and that of his country in the mud on TV). Hardly did Tayo know that BBA show producers (or sponsors, if you mind) were actually interested in giving the award to a wayward inmate (someone, who will rather spend the money wisely on drinks, women and live the bling bling life without an actual source of income) and not an inmate, who’ll probably use the money wisely and not ostentatiously put the name “Big Brother” out there for the world to hear and hear again. Of course, it’s not hard to see. One major image associated with the winner of this edition (at least) of BBA show (we should not be ignorant of the fact that BBA can claim the image never emanated from them, anyway) is “the white sofa that has towards one leg, a heap of dollars and bling bling items this writer knows nothing about and towards the other leg, a bottle of rum looking out from a bucket (I hope I remember correctly). I looked at this image closely, imagined Tayo Faniran with his personality sitting on that sofa. I shook my head; he doesn’t fit in it. BBA needs a careless, bling bling, womanizer to sit in the chair. 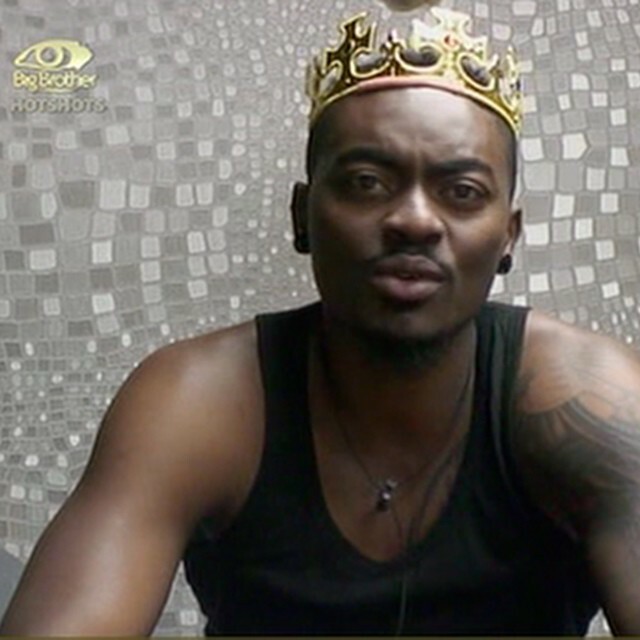 It was just too easy to streamline the two last contenders to the actual winner – Tayo and just anybody who will fit in the chair and help broadcast the name, BBA – Idris. Going forward, I do not expect the vexed reactions of many towards the show producers. What would anyone expect? “The BBA set out to promote immorality amongst the youth and a craving for money at all cost, of course without working hard for it” those are not my words. I am however glad to note that there are sane (at least, in a sense) individuals amongst us; it’s not an entirely warped generation. There are some who believe in the discipline (amidst all the madness encouraged in the house) exemplified by Tayo and have recognized him as their own winner. That’s the way to go. Most interestingly, as if BBA sponsors (putting all of them together under one umbrella) were poor lads, billionaire businessman, Ayiri Emami showed the ‘crooked’ sponsors what they might be missing out by reportedly giving Tayo Faniran a whopping $ 350,000 (equivalent of at least 63 million naira ONLY); that exceeds whatever Idris got (and was going to kill himself over, while imagining what he’ll do to liquor and women with that much money) with more than $ 50,000. How good to stay the course and always be true to oneself; no matter what anyone says about one. Irrespective of people’s perception of who one is, one’s true identity has ALL to do with how one perceives oneself. STAY THE COURSE. 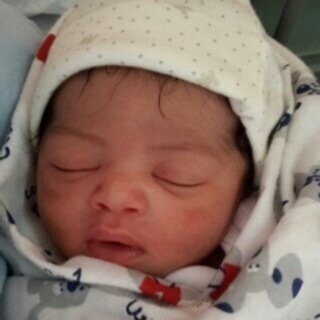 Another bundle of joy for Tayo (something I may be wrong to conclude Idris may not yet be dreaming of, as he’s busy digging holes ‘up and down’) is the arrival of a beautiful-born-baby-boy recently delivered of Tayo’s sweetheart. 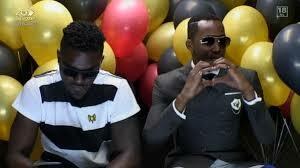 Here at lAkUnLeScReWs, we can only wish Tayo the best in his career as he’s meant for the top; and for Idris, I have a bottle of red wine in my refrigerator at home in Nigeria in case the rums his money can buy get exhausted; I’ll gladly offer mine, to assist BBA sponsors in staying-alive their winner. P.S. : I say a big congratulations to M. Buhari for becoming the flag bearer of the APC. And I should congratulate G. Jonathan for retaining that spot for the PDP. It’s our choice to vote right but that choice has actually been made easy for us.